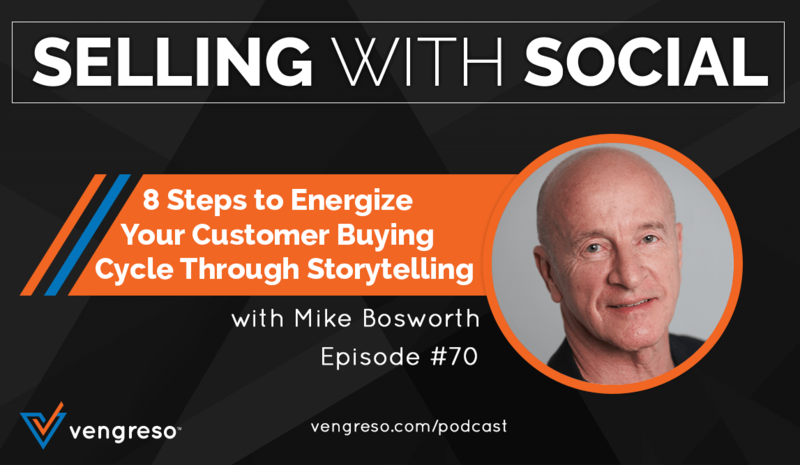 The customer buying cycle is an idea that’s being revamped by Mike Bosworth, an industry leader in social selling. On this episode of #SellingWithSocial, Mike and I discuss 8 major steps to energize your customer buying cycle and increase sales performance. Mike shares his expert insights into why selling has to go beyond sharing product demonstration pitches. He also explains why agreements between CMOs and CSOs are critical for ultimate selling success. Finally, the dreaded “seller’s slump” is addressed and we explain why this slump is predictable and preventable. 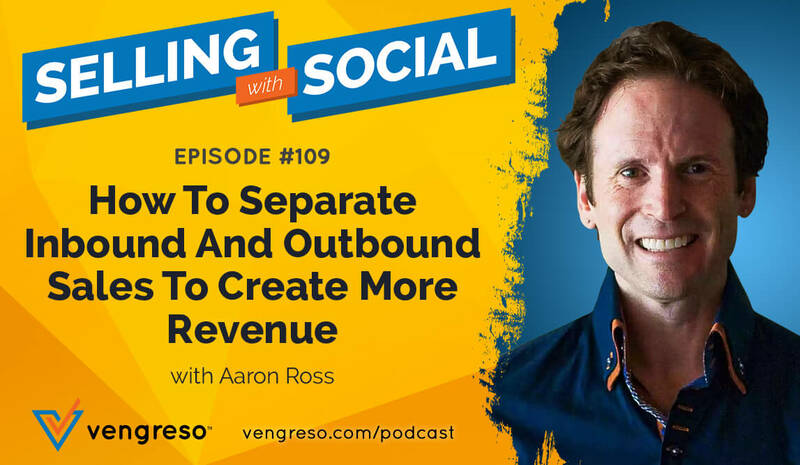 This episode is full of insights that will change the way you think about sales. Be sure to give it your full attention! Old-school selling used to be about focusing on the product demo – what it can do and how it works. Today, salespeople need to focus on the end result for the customer – specifically how the product will help them achieve broader company goals and give them the emotional response they’re looking for. The ultimate vision the Xerox product could provide. He understood that the first step to any customer buying cycle is curiosity. If you tap into that curiosity and add a skilled salesperson into the equation, you’ll see your close rates skyrocket. Mike explains these key areas and more on this episode, and it’s information no salesperson should miss. The prospect isn’t immediately looking for a solution. 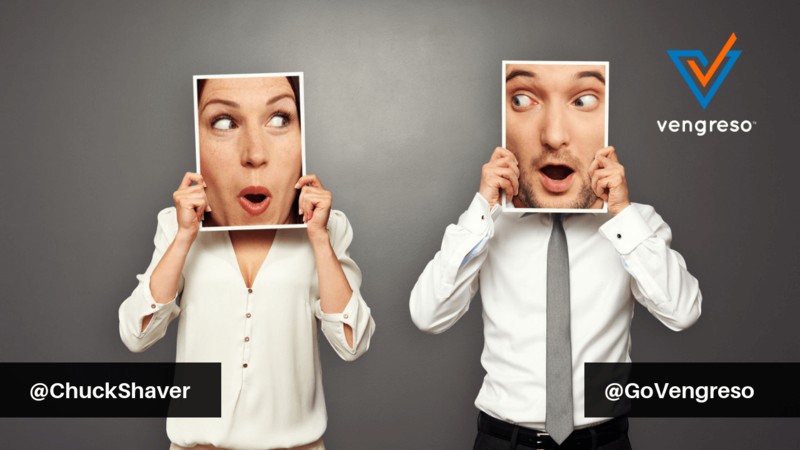 Peer curiosity is advantageous – share stories of other industry professionals that are using your product successfully. The seller demonstrates proof of the buyer vision – this is where the product demo comes in! If you follow these 8 steps and understand that you should NEVER lead a sales pitch with a product demo, you’ll see your sales success rates increase dramatically. Mike explains these 8 steps in full detail on this episode, so be sure to listen. In addition to a stellar sales pitch, a company’s CMO and CSO need to agree on a number of different ideas in order for the two departments to be fully aligned. 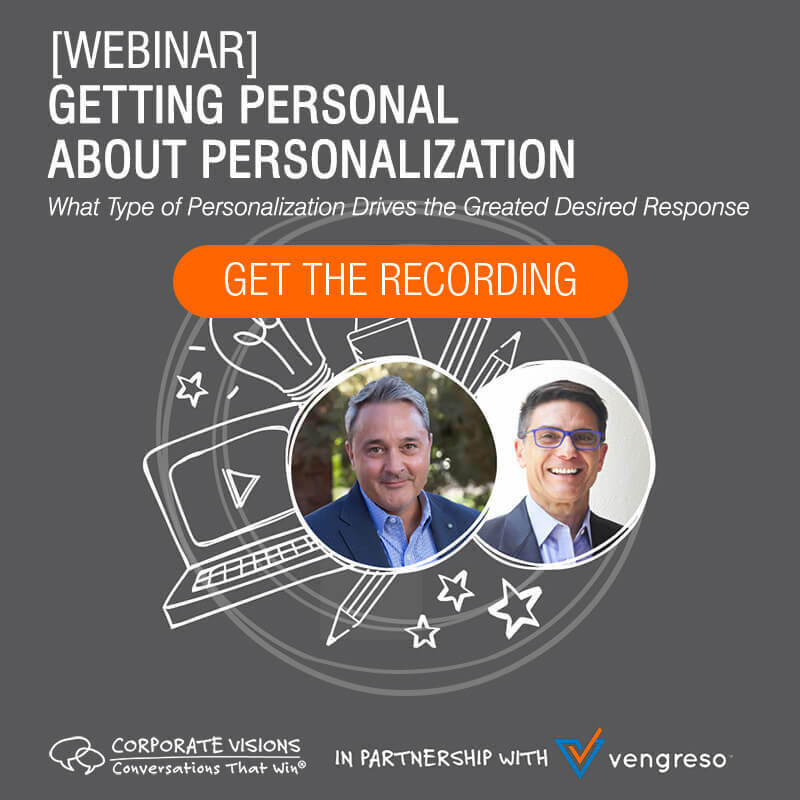 They should agree on the following: who the targeted personas are, the importance of customer usage marketing, the stages of the buying cycle (NOT just the selling cycle), how technology will be used to supplement skilled salespeople, and the definition of a qualified lead. If your company does not have this agreement platform to stand on, sales success rates will crumble. Learn from Mike and his decades of successful sales experience – listen to this episode! Mike has seen the following pattern display itself again and again throughout his career. Entry-level salespersons take 6 weeks to learn the company and the products. They’re then launched into 18 months of successful selling. On day 1 of month 19, they hit a “seller’s slump” and their closure rates begin to fall. Why do so many salespersons descend into this spiral? Mike explains that it’s because of “premature elaboration,” or the “premature demonstration syndrome.” The seller has become so skilled in the product offerings and coming up with solutions that they begin to tell the prospect what they need before they authentically connect with the prospect. Most professionals don’t like being told what they need at the beginning of a conversation. That’s when the first 5 steps of the buying cycle become critical. You have to build up a rapport with the prospect and earn their trust before trying to sell them something. If CSOs train their salespersons to follow the modern buying cycle, they can avoid the 18-month slump period. All of these insights and more are packed into this episode. It’s one you don’t want to miss! [21:16] What should sales & marketing professionals focus on to maximize alignment?